Travel back in time to the year 1917 with these walking tours. 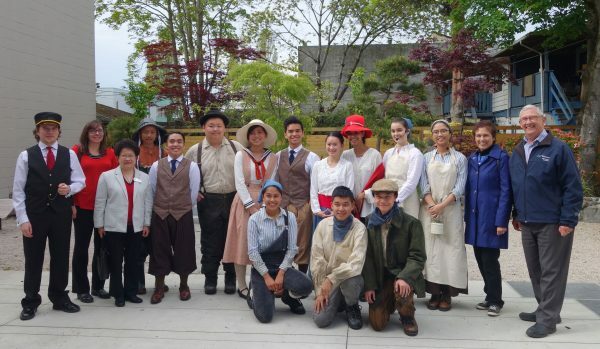 A narrator leads you though the streets of Steveston to see five short historical plays performed. Tours leave from Town Square Park next to Steveston Museum and Visitor Centre in June and July. Bookings can be made by calling the Tourism Richmond Visitor Centre on 604-271-8280.